133 sold, only 2 left! Keep your feet extra warm this winter! 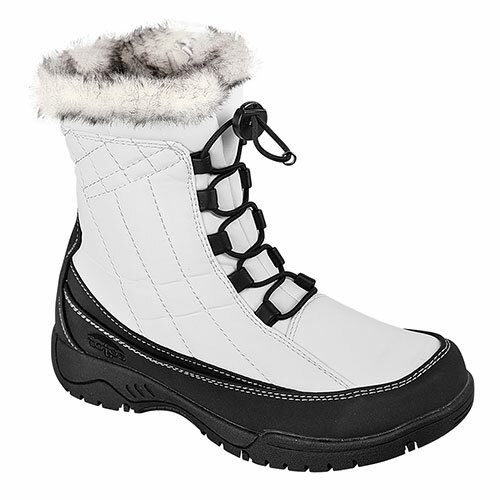 These women's boots keep feet warm, dry and comfortable without sacrificing style!